Wednesday 1st May 2019. Click here to Book a Place. Milling Barn is a beautiful barn wedding venue in Hertfordshire, located near the rural village of Throcking, close to Royston. Milling Barn is a stunning wedding venue in the rolling Hertfordshire countryside. This romantic and spacious barn incorporates the traditional character of a breathtaking 17th Century oak barn, alongside the rustic charm of the old farmyard. Milling Barn is an idyllic and romantic Hertfordshire barn which incorporates the traditional character of our breathtaking 17th Century barn with exposed oak timbers, alongside the classic styling of the Dairy Barn. 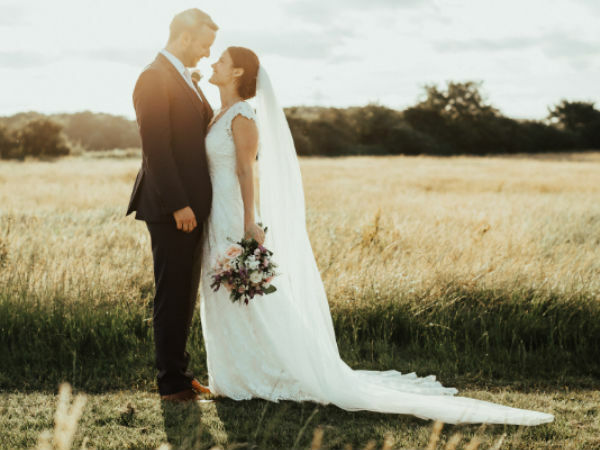 The quiet and tranquil barn is licenced for civil ceremony weddings and wedding receptions and is exclusively yours throughout your special day. The food which is created, cooked and served at Milling Barn by our in-house caterers, the Chopping Block, is breathtaking and utterly delicious. Their ingredients are locally sourced and ethically produced, and all their dishes are prepared and cooked by their team of hugely talented chefs in our kitchens. Serving wine, drinks and creating cocktails is an art form that compliments any party, and can be tailored to suit your personality, or a specific theme. Be it alcoholic or not, hot or cold, drinks served at Milling Barn are always a crowd pleaser and sure to get everyone in the mood for a party.